New technology took the traditional First County Bank mortgage program to the next level through patented postal/IP address matching, allowing the Bank to serve digital ads at a prospect’s home address. 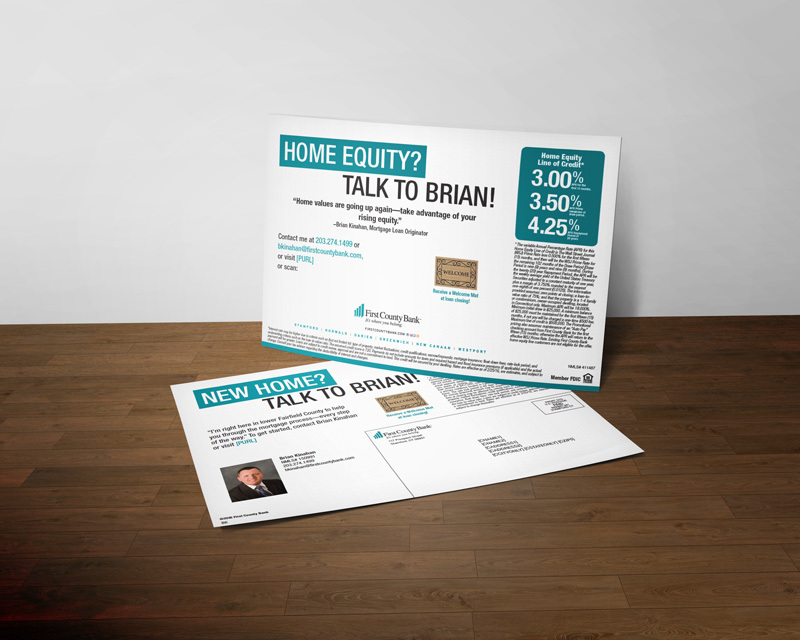 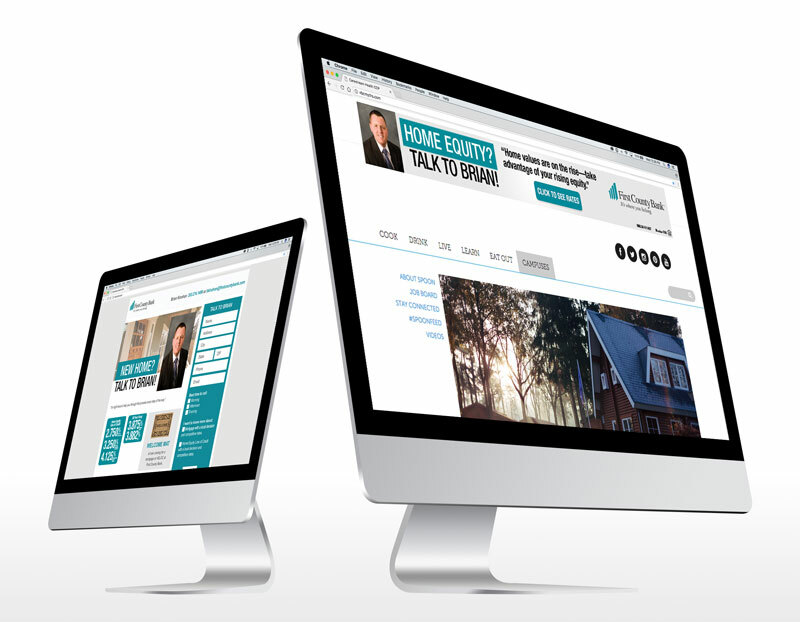 The campaign launched with traditional direct mail, and continued for eight weeks with daily, online mortgage ads to prospects on the mail file as they surfed the Internet on laptops, tablets, and smartphones at their home addresses. The Semcasting pilot was a resounding success, sourcing 5.6 million impressions and 8 mortgage applications over the course of the program.